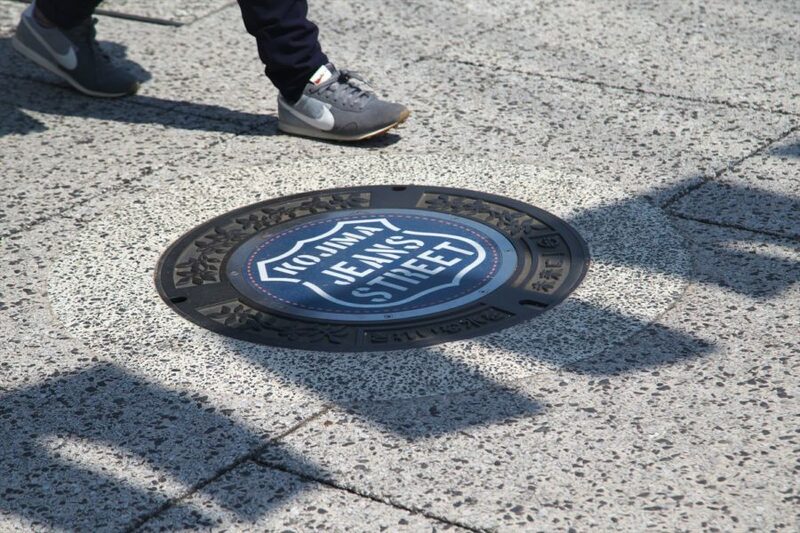 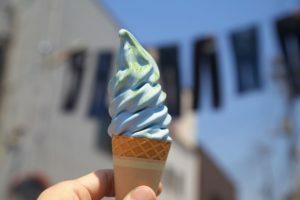 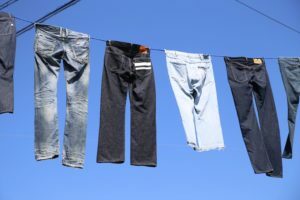 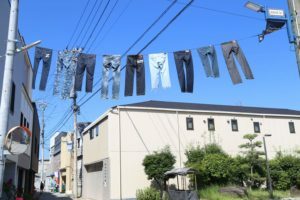 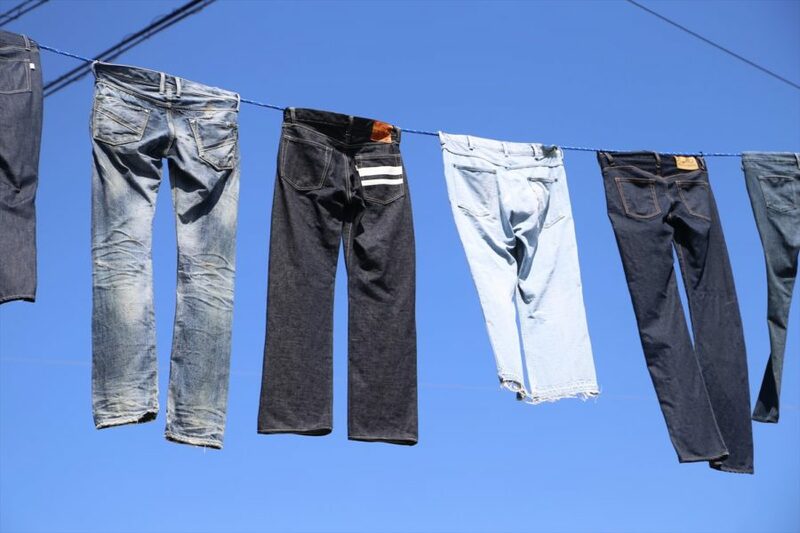 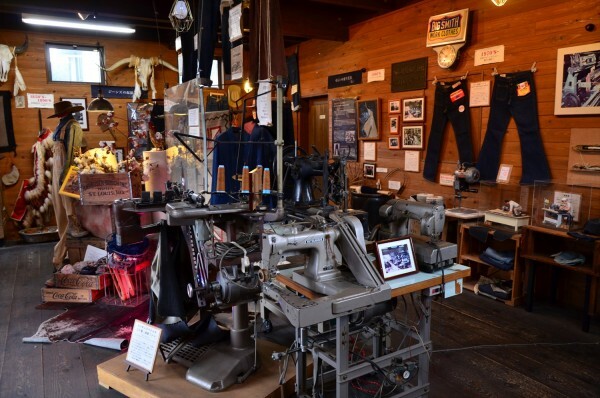 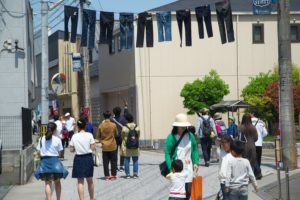 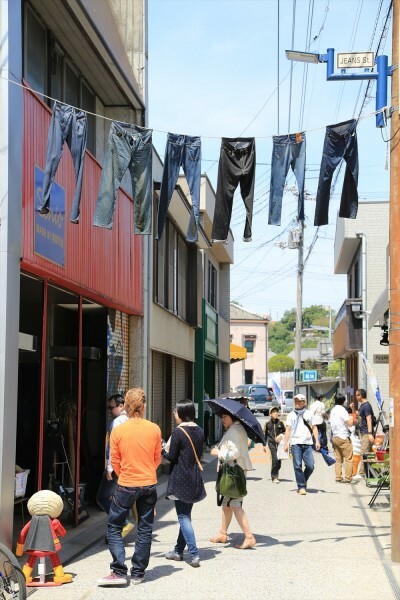 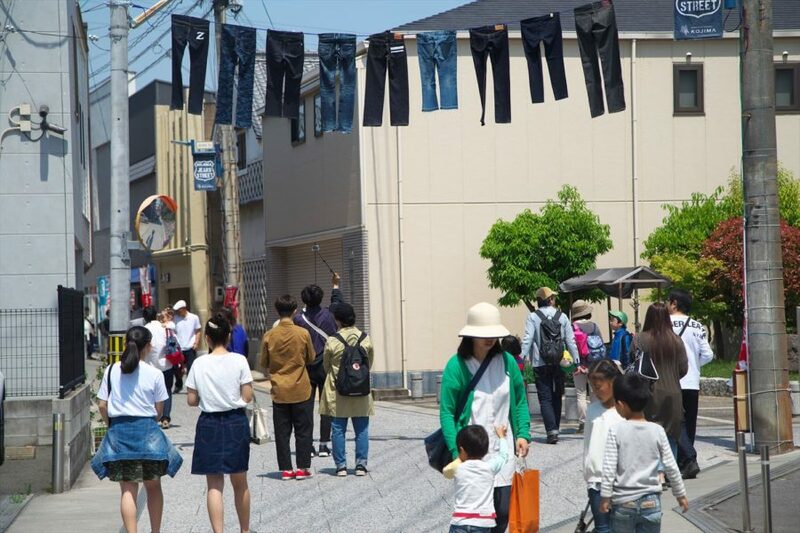 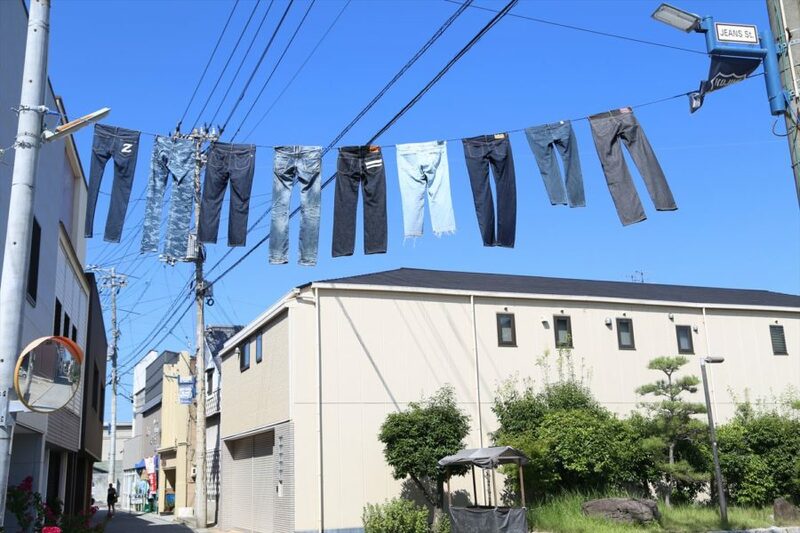 Denim fans from all over Japan come to this shopping district of reformed older storefronts to visit about 30 shops, cafes, and general stores from jeans brands known around the world for high quality. 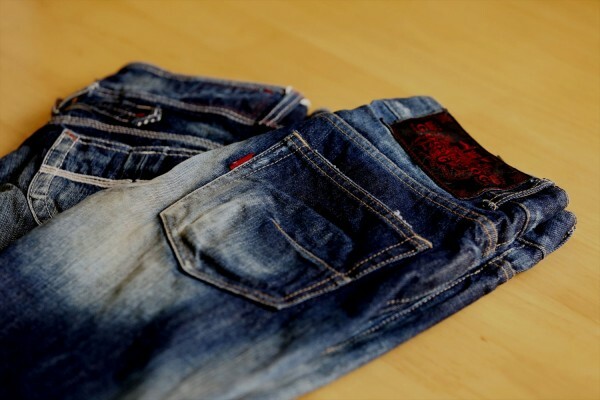 Come and see for yourself the latest recommendations and trends! 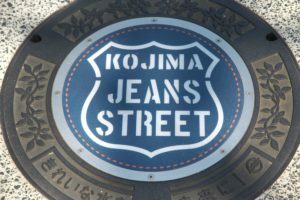 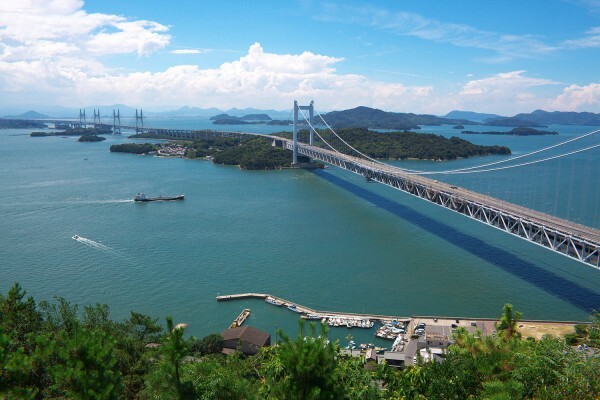 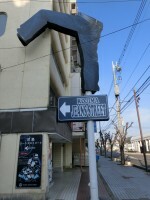 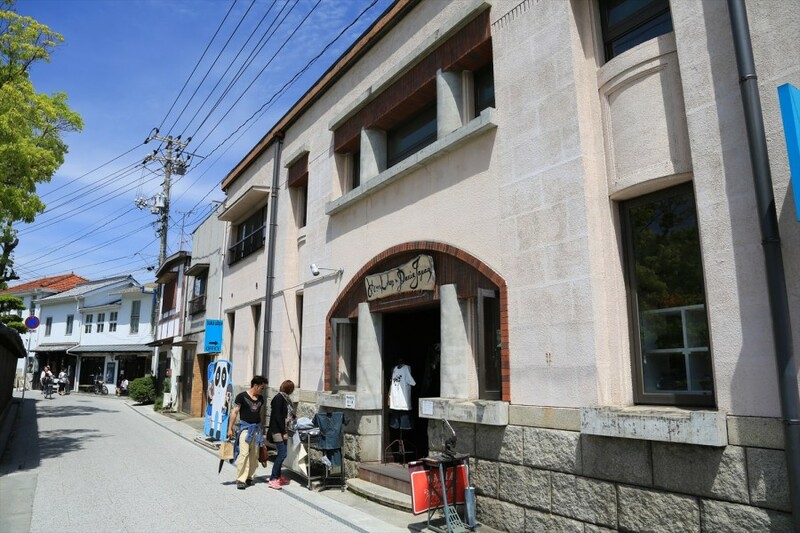 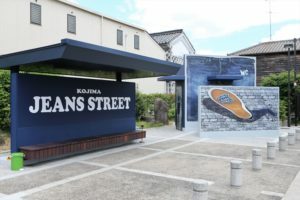 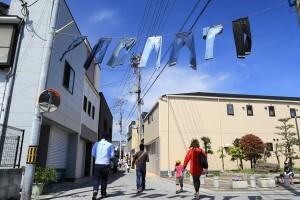 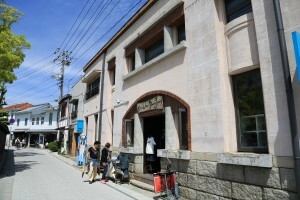 Just 5 min from JR Kojima Station via rent-a-cycle (fee required), Kojima Jeans Street is conveniently accessible. Don’t forget to take a commemorative photo in front of the limited-service Jeans Bus (the exterior decorated with denim photos and interior with denim fabric) or underneath the numerous pairs of jeans hanging above the street! 15 min on foot from JR Kojima Sta.